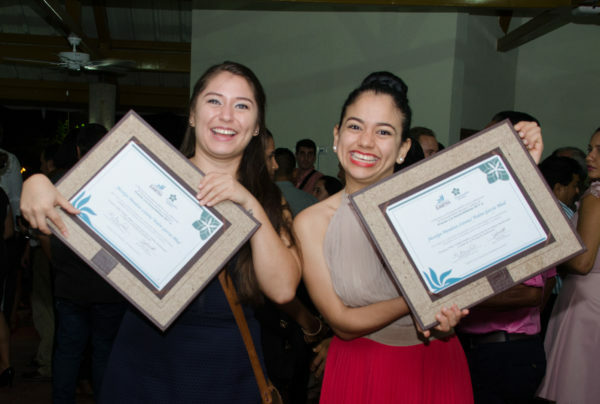 The project, which was inspired by the lack of access to clean drinking water in coastal areas during the April 2016 earthquake in the prizewinners’ native Ecuador, was a design for a home desalinization system that runs on coconut waste instead of fossil fuels. For more information about the project, please see the prizewinner page on this website. 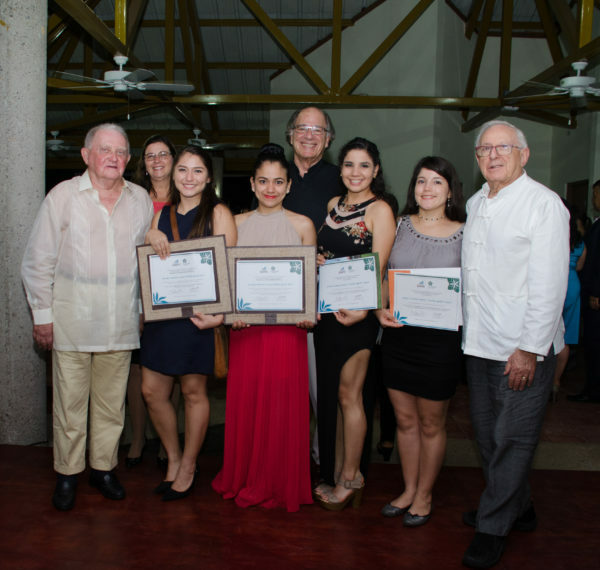 You can also read a short interview with the prizewinners, here. 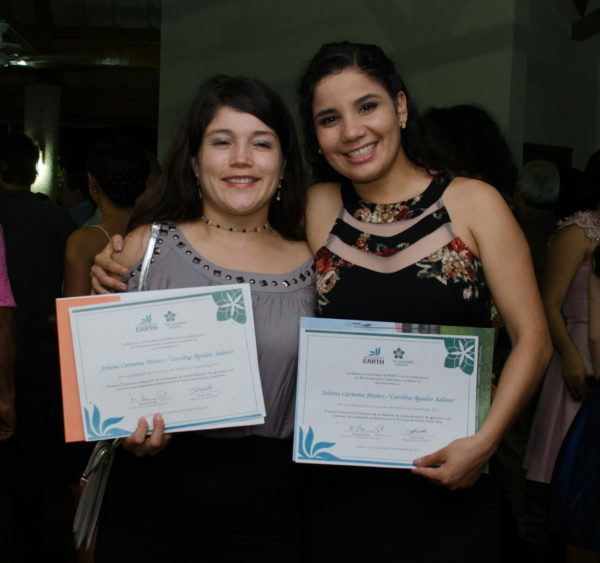 This year’s runners-up were Johanna Carmona and Carolina Aguilar, for their project Cultivarme, a marketing strategy for contract farmers in Limón, Costa Rica, providing economic support and financial leverage to farmers, ensuring fair trade, and providing consumers with access to fresh, local goods. For more information about this project, click here. This year, deliberations for the prizewinner were particularly tough, with only a hair’s breadth separating the winners from the runners-up. Inspired by the quality of both of the projects, Ivor Freeman, one of the lead funders of the prize, committed $2,500 on the spot for the runners-up, for the continued development of their important project. This speaks to the high level of innovation sparked by the prize, and to the value of the projects undertaken by all of the prize finalists. A special thank you to Ivor and Barbara Freeman and Joshua Arnow and Elyse Arnow-Brill for their continued support of The Sustainability Prize.